Our skilled and versatile team finds, extracts, processes and provides the raw materials that connect the world. Copper. Molybdenum. Gold. 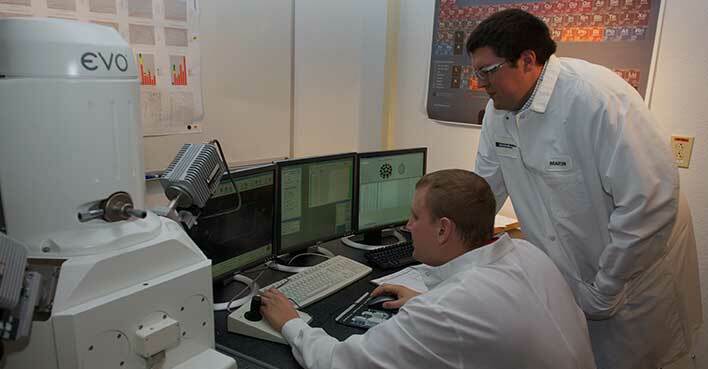 The elements we supply play a crucial role in delivering the technology that drives the future. On our team, you’ll have the opportunity to reach your potential and build a rewarding career. As a college student, begin discovering your career by participating in one of our internship opportunities. No matter where you are in your career, we invite you to learn more about our people and our culture. 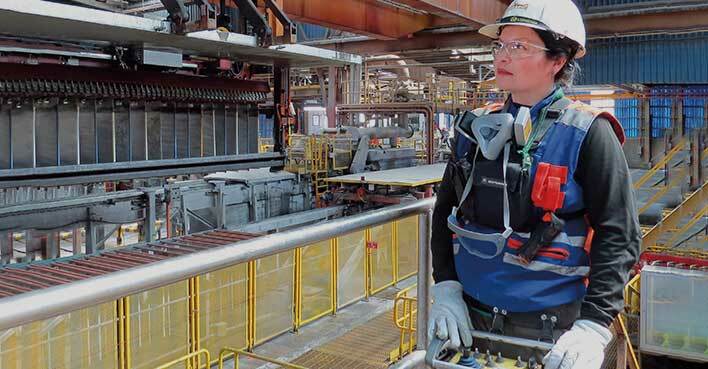 From our mine sites and processing facilities to our corporate office, explore the career opportunities available to you. Then join us at Freeport-McMoRan and make the most of your skills and talent. Find out more about Freeport-McMoRan job and internship opportunities at FM Jobs.